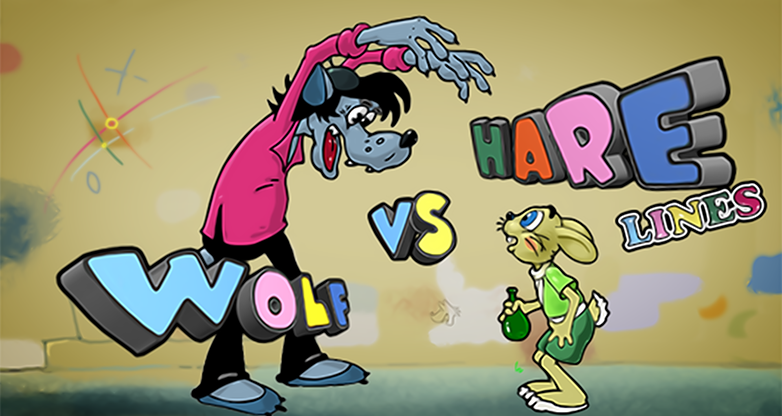 Meet the charming Wolf and Hare. 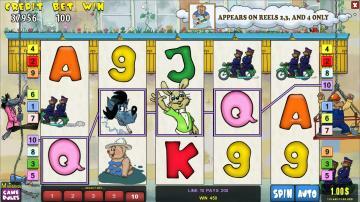 Mainamagames offers you a very attractive video slot! The atmospheric game will help to colour the grey everyday routine in a perfect way. 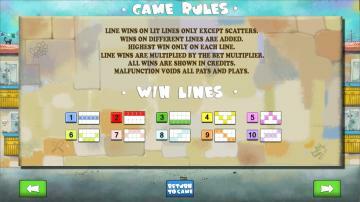 Wonderful graphics and great wins will not leave you indifferent! There are 10 paylines in the game. 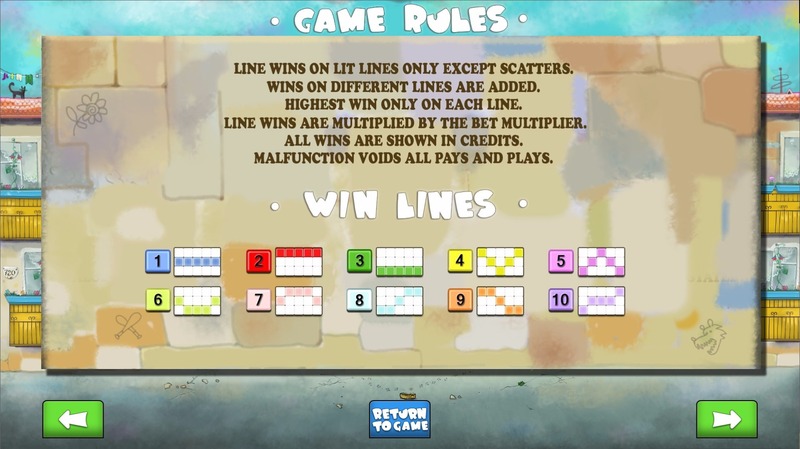 You earn prizes when identical symbols appear in the line starting with the leftmost one. But this is just the beginning! The size of the prize depends on the number of identical symbols. The more symbols you get the bigger your win is. 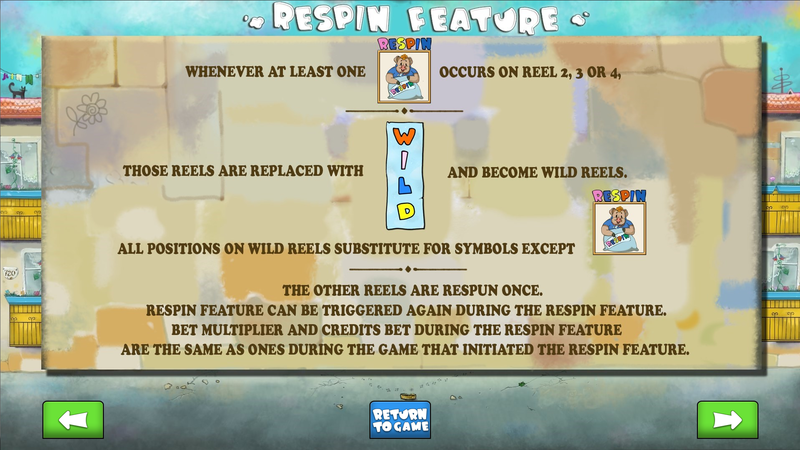 Moreover, the special symbol triggers the bonus game. It is the pig with the sack full of presents. 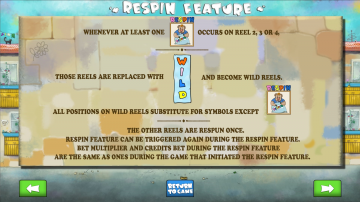 Every time it appears on the reel, the whole reel becomes the wild, and you get a free spin – a pleasant addition to the main prize. 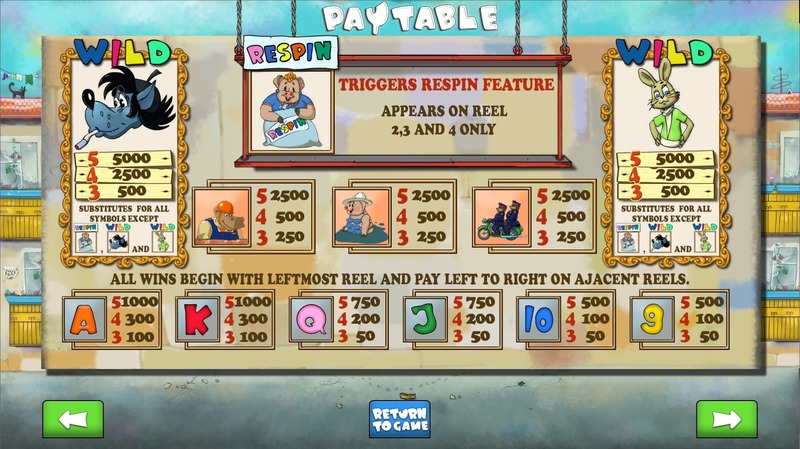 Besides, during the free spin you have a chance to win another one. Or even several ones. And this is not all! The symbols of the Wolf and the Hare are the wilds. 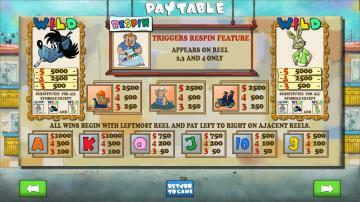 They substitute for all other symbols (except for each other and the pig), helping you to collect a winning combination! Owing to these symbols, chances of winning increase even higher. 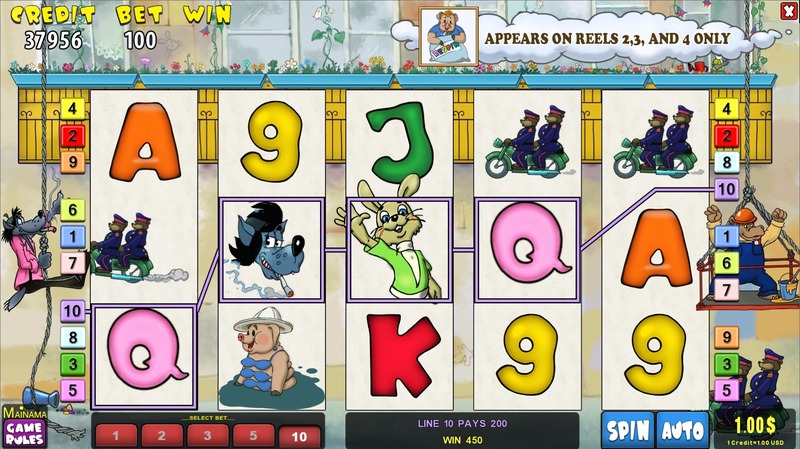 Catch the luck by the ears together with Mainamagames.